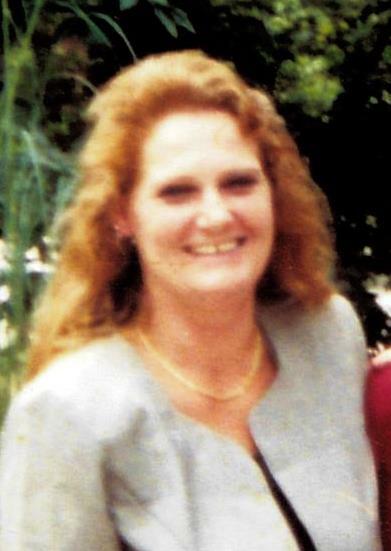 Wanda Sue Causey, 52, passed away on Thursday, March 28, 2019 at Memorial Health University Medical Center. A resident of Jesup for the past fifteen years and former resident of Atlanta, Wanda was born in Hyden, Kentucky on October 24, 1966. She worked as a waitress for several local restaurants and was a loving mother and grandmother who devoted herself to her family. Her father, Opal Causey, and her niece, Alexis Mathews, preceded her in death. Survivors include her son, Tony Lee Causey and companion, Sara Brooker of Jesup; daughter, Tara Lea Adcock of Jesup; mother, Wanda Faye Baker of Jesup; two sisters, Marie Greenwalt and husband, Bobby of Clermont, FL and Melessa Lea Hodge and husband, Arthur of Jesup; brother, Billy Baker of Hyden, KY; grandchildren, Brianna Brooker, Caden Causey, Kaylee Causey, Connor Adcock and Chase Stanfield and nieces and nephews, Dallas Mathews, Crystal Watson, Brittany Hodge, Austin Hodge, Savannah Hodge and Ashley Kenney. Numerous great nieces, nephews and extended family members also survive. Funeral services will be at 3:00 p.m. on Sunday, March 31, 2019 at Howard & Jones Funeral Home. The family will receive friends one hour prior to the services at the funeral home. Interment will follow in Sunset Oaks Memorials with family and friends serving as pallbearers.